Scribo Displays offer their customers custom printed banners for indoor and outdoor displays. These custom printed banners are prepared using techniques like solvent printing, latex printing, UV printing and digital sublimation. The range of materials used for printing these banners includes paper, plexi, and various types of plastic (including PVC ). 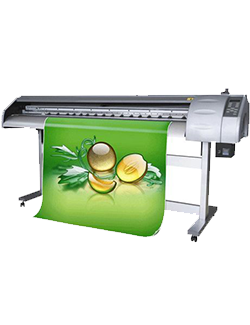 Our workforce comprises of experienced professionals that can prepare custom printed banners according to the customers’ specifications, using the materials preferred by the customers. Check our catalogue of cost-effective custom printed banners which are also portable and can be reused many times over for displaying your organisation’s products and services.